Saturday november 17th. 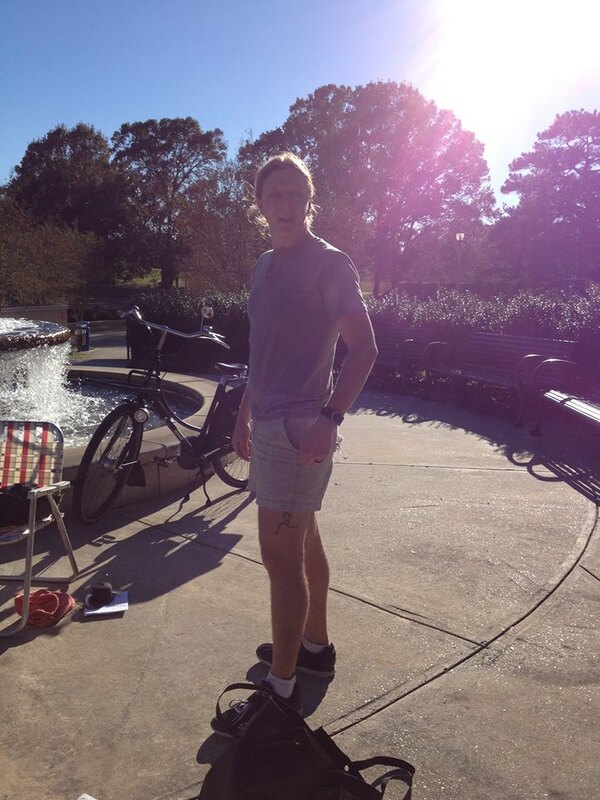 City Park, Baton Rouge. 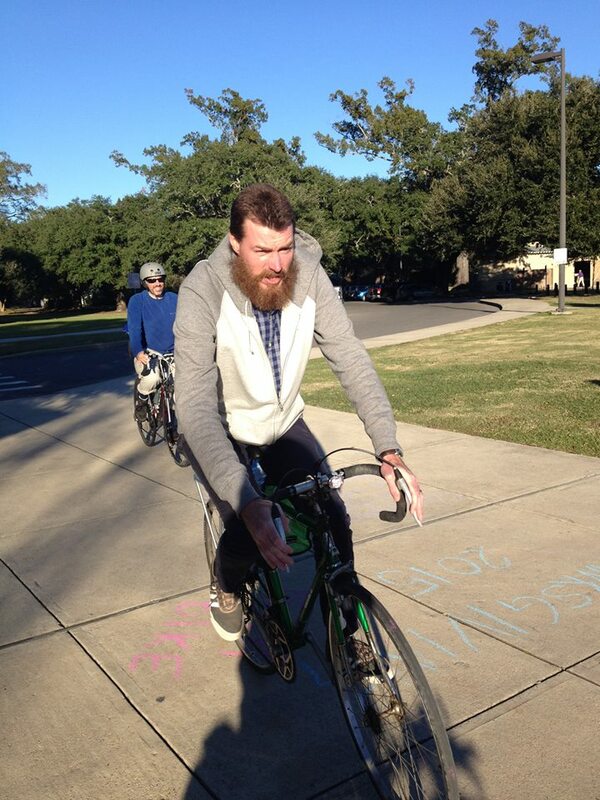 Last year, Baton Rouge held its third Cranksgiving. 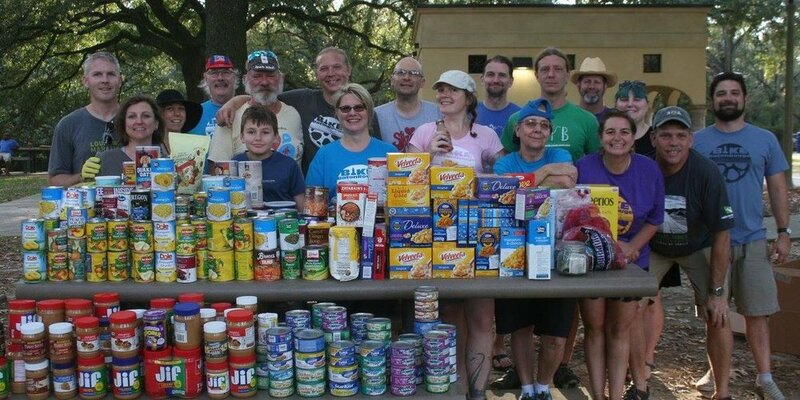 About seventy participants pedaled around Baton Rouge and donated a total of 400 pounds of food to the Greater Baton Rouge Food Bank. Registration opens at 11:00am and closes at 11:45am. Cranksgiving 2018 rolls at NOON. Cranksgiving started in New York City in 1999, and there are now nearly 80 independently organized events across the globe. The event has its roots in bike messenger alleycats, but there are no requirements other than "get food" and "do it on a bike". Participants register at the start location, and are given a shopping list and a selection of grocery stores to bike to in any order they choose. They bring their haul to the finish line - donated food items go directly to the Greater Baton Rouge Food Bank. There will also be a family friendly option - about five miles worth of riding. Hang out for a while at the after-party! Cranksgiving is 100% free aside from what you spend on food - all of which is donated to the Greater Baton Rouge Food Bank.